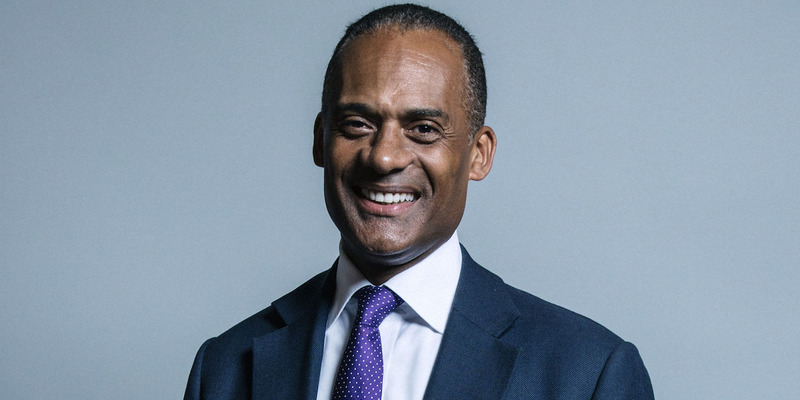 Tory MP Adam Afriyie heads the All Party Parliamentary Group on Fintech. He says funding is still going strong and talent will be protected. LONDON — The head of the All Party Parliamentary Group on Fintech says Brexit will present “opportunities” for the sector, despite reservations in the industry.